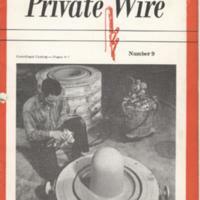 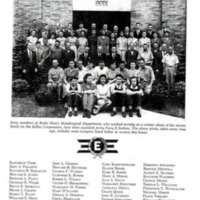 An issue of the Entertainment magazine of "Private Wire". 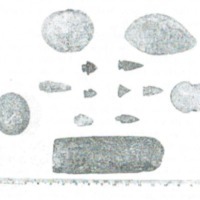 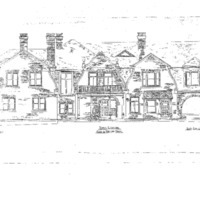 Blueprints of the Birch Mansion drawn by architect Dudley Newton. 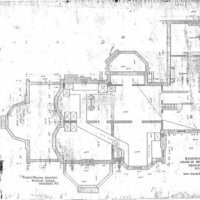 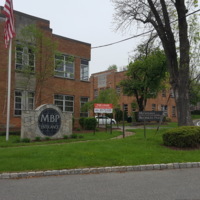 The architect's design of the Birch Mansion on the Havemeyer Estate in Mahwah, New Jersey. 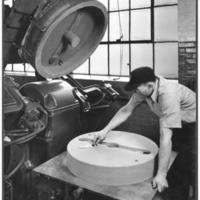 Metallurgical experimental foundry Centrifugal mold. 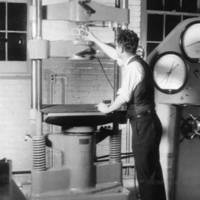 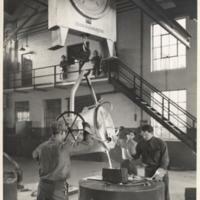 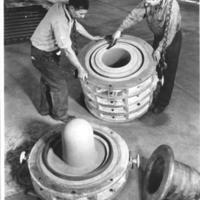 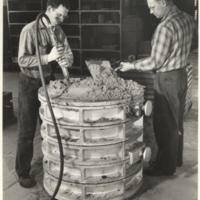 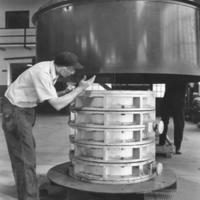 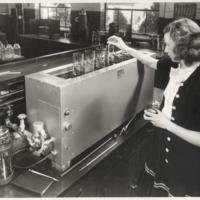 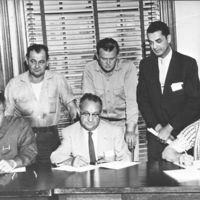 Ralph Trimble, George Watson, and Ed Kaulback powering a centrifugal mold. 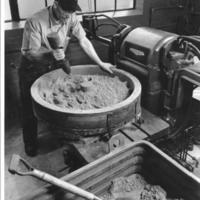 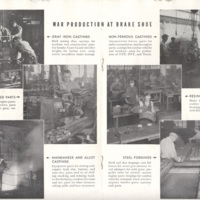 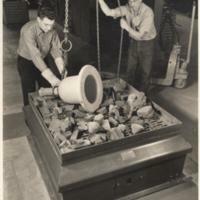 This is a company photo of Ernest Busch cleaning a sand casting mold with an air hose. 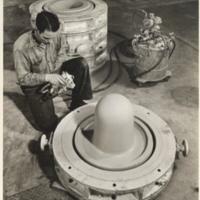 Comapny photo of Frank Gannon placing melting pot molds under safety hood at American Brake shoe.